Lease / Term New leases offered, the terms of which are to be agreed. 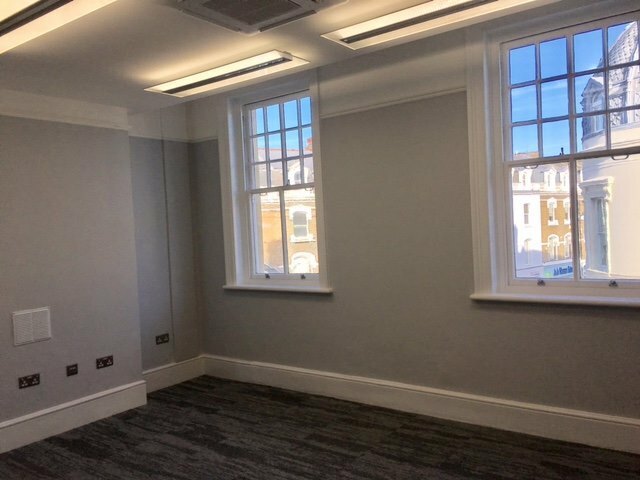 Rates The units are listed on the VOA website as having a Rateable Value of £10,250 for the 2nd Floor and £11,000 for the 3rd Floor. 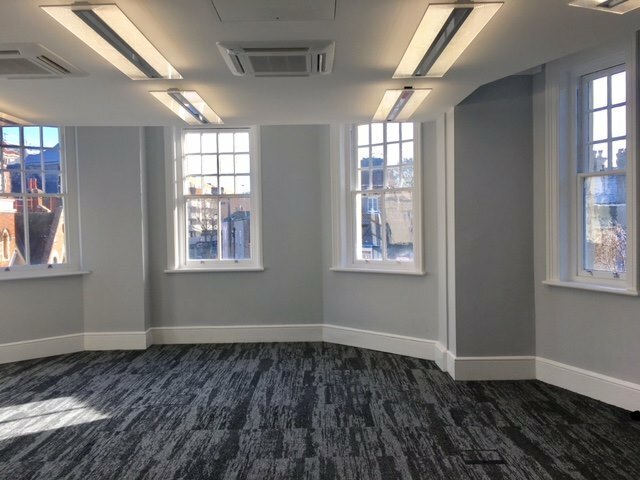 The premises comprise two floors of newly refurbished office accommodation within a prominent 19th Century building in the centre of the town. 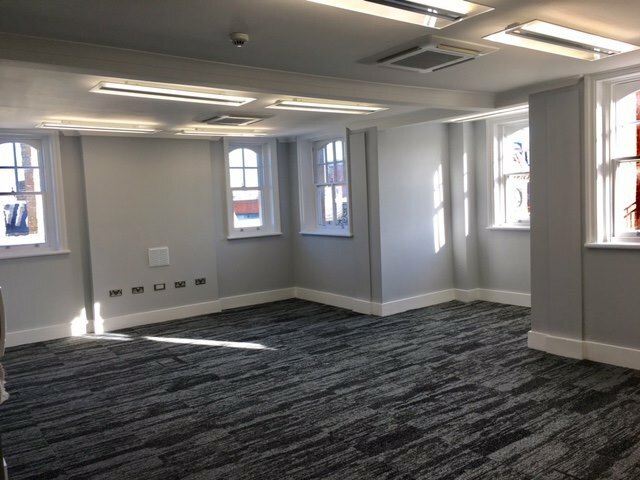 The extensive renovation includes the installation of air-conditioning units, LED lighting , BT fibre providing high speed internet and VoIP, trunking and secure entry system. 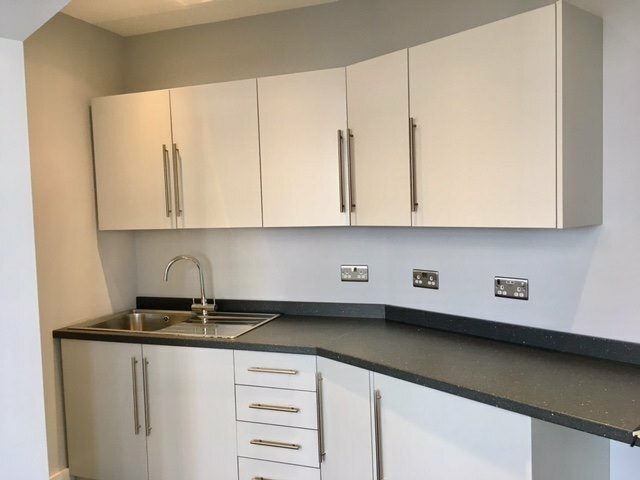 Both offices are equipped with kitchenettes and WC and shower facilities. Richmond is a highly affluent town located some 9 miles from Central London and has excellent road and rail links to both London and Heathrow Airport via the M3 and M4 highways. 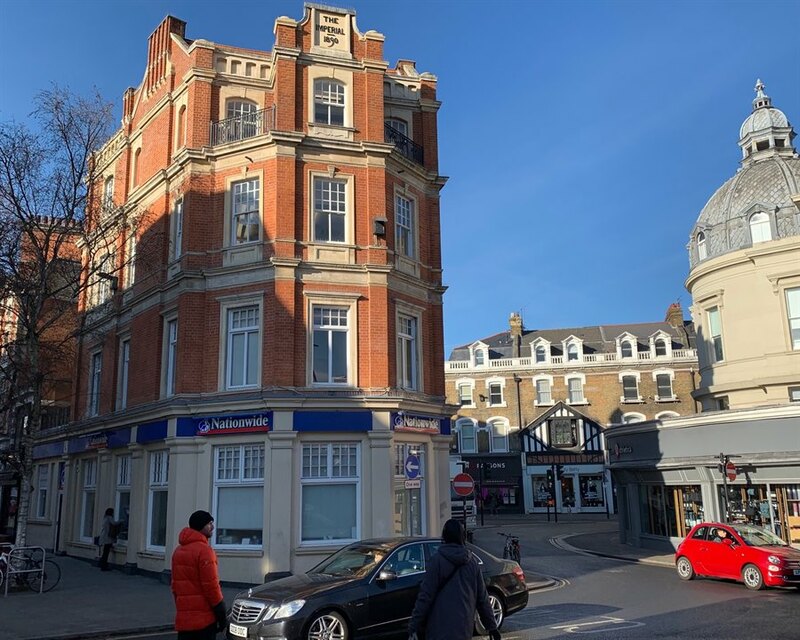 The property is located in the heart of the town, a short walk from Richmond Station and surrounded by local amenities such as Whole Foods, Waitrose, Joe and the Juice, Pret a Manger and Leon.